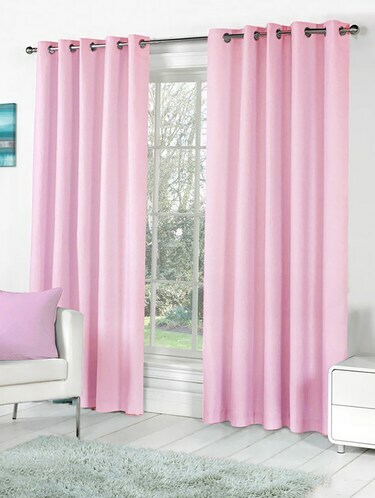 Gear up to beautify your home with these curtains from Tanishka Fabs and make your dwelling a paradise by choosing pink colours. Want to give a different look to your beautiful abode? Well, these curtains come in eyelet types and also in WINDOW - 5 FEET sizes. Get this amazing collection priced at ₹458 and gain 77% discount.